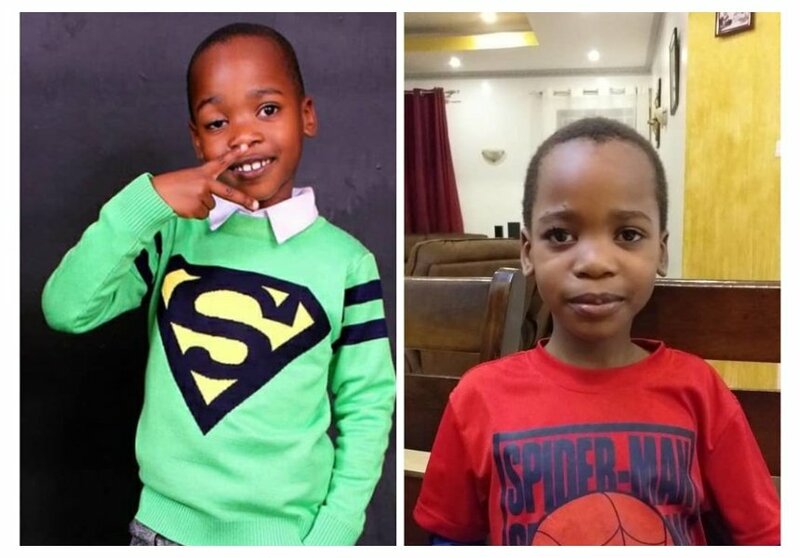 Jua Cali’s first born son Evans successful underwent surgery to treat an eye condition ‘Ptosis’. The kid went under the knife in December last year. 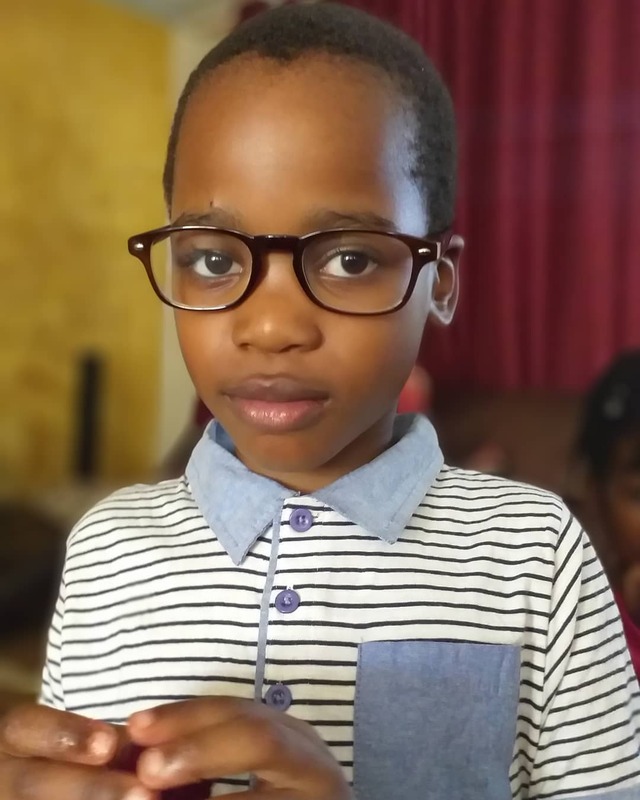 Evan was born with the condition, his mother Lilly Asigo last year took to social media to complain after a school worker pinched her son and told him to stop looking at him with bad eye. Evans went under the knife on 13th December 2018. 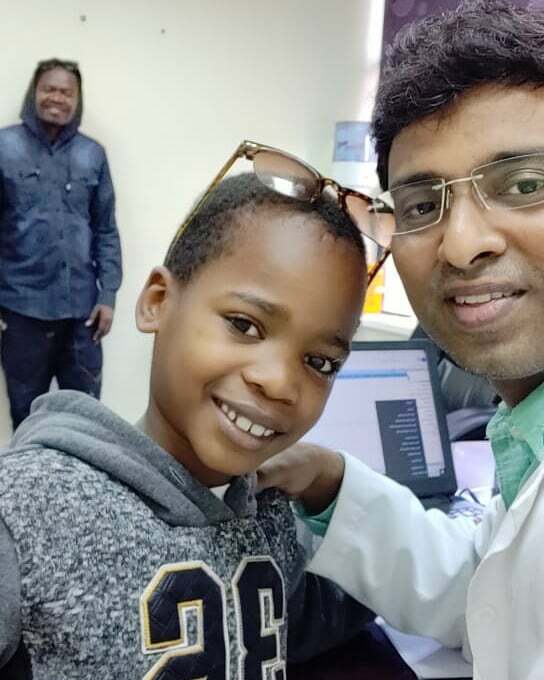 In January 2019, doctors confirmed that the surgery was a success and that Evans could have normal vision. “I remember fighting back tears everytime someone asked me about my son’s eye condition..you can imagine the countless times both the kids and adults asked him about it. When Doreen came, he asked why she has round eyes and not like his. The same happened when Abby came. That question seems easy to answer but it wasn’t. He Slowly started refusing to take pics and would shy off when you keep eye contact. He likes running and He used to fall down every now and then and I knew something was wrong! He had to lift his droopy eyelid or tilt his head to improve his vision BUT NOT ANYMORE!!! Thanks to the almighty God and the amazing medical team we got. On the 13th of December 2018 his life changed for the better.